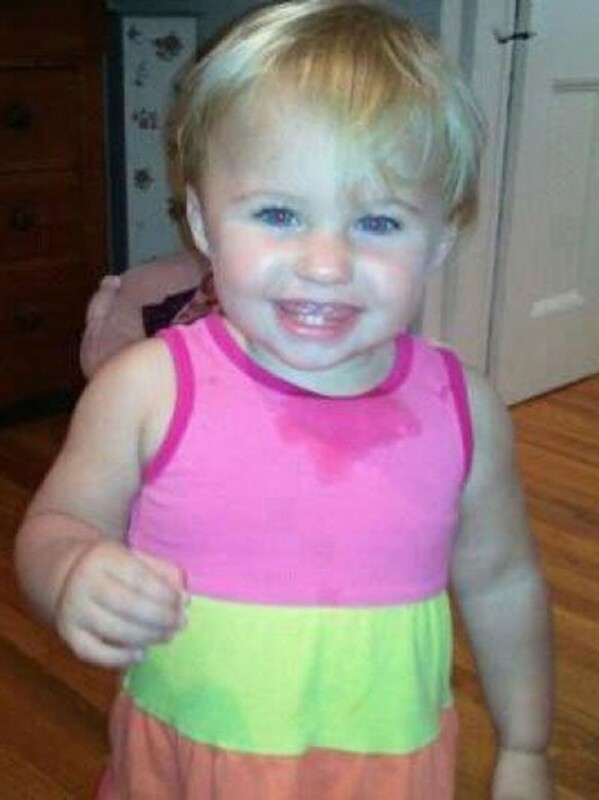 WATERVILLE, Maine — The offer of a $30,000 reward for information leading to missing Maine toddler Ayla Reynolds is about to end Saturday, and police say it appears the money will go unclaimed. Ayla was reported missing from her Waterville home on Dec. 17. State police spokesman Stephen McCausland says that since then, investigators have received 1,200 leads, including many from psychics. Those tips and numerous searches haven’t led to Ayla, who was 20 months old when she disappeared. Police said earlier this month they believe she’s dead. No one has been charged. Waterville police say about 15 people held a candlelight prayer vigil Thursday night in front of Ayla’s home, whose front lawn remains marked by a growing collection of stuffed toys.